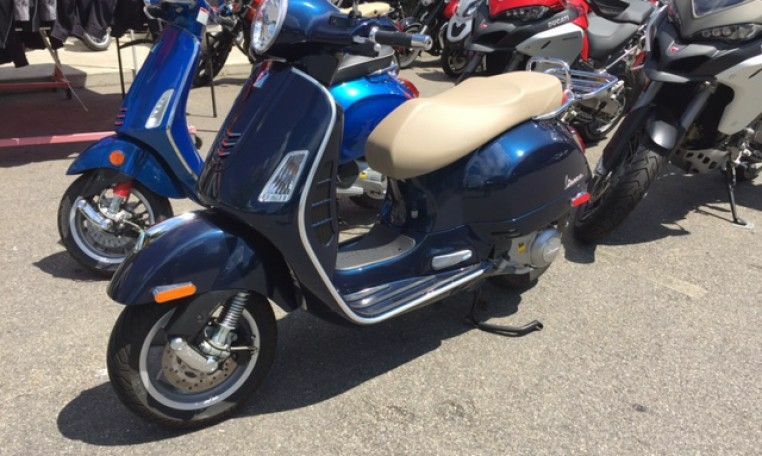 Modern Vespa : New Hampshire Tag?? Oh I dunno if there are enough people from NH to do this or not. Of course, on the other side of the state. I am in Dover, NH. I've never spent any time in Peterborough or Keene or that whole side of the state. I know from Nashua to Tilton, over to Dover and Portsmouth and the areas in between. I'll give it go! Could take us a while to get started, as the weather is getting chilly. Southern NH should be in the strike zone. Could take six months between tags! But...... what is scooter tag? 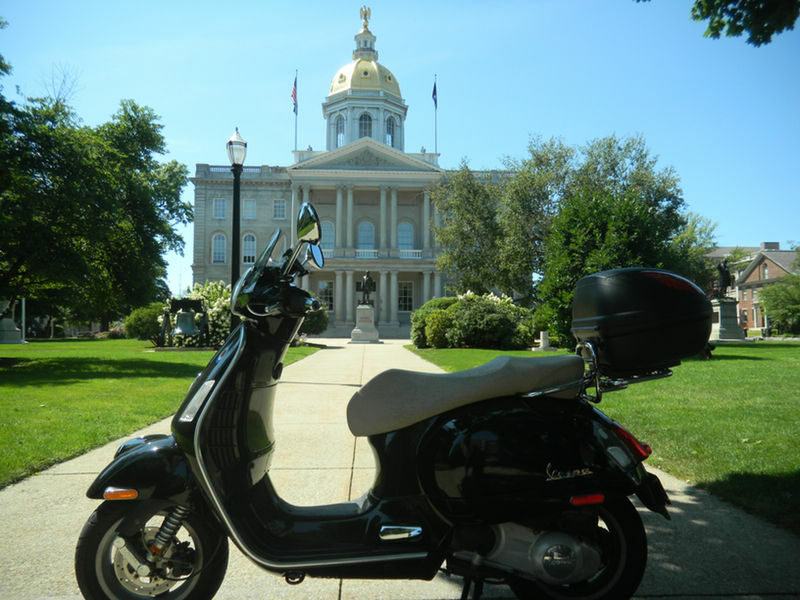 For the regional games usually someone takes a pic of their scooter from a certain location like the state capital of some other landmark and the first person to take a pic of their scooter in the same location gets to pick the next photo. State Capitol building, Concord. TAG!